Renato, Roberto, Alessio, Alessandro, and Susanna Minotti. Photo by Luca Campri. 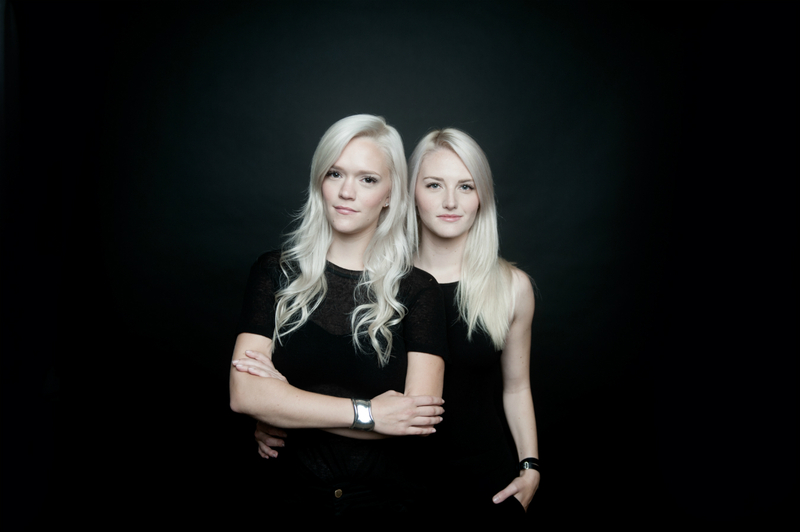 Mariel and Lauren Armstrong of Partyskirts. Saje Natural Wellness. Image courtesy of the company. Erin Ashe and Rob Williams with Clara Bay. Photo by Lindsay Borden. 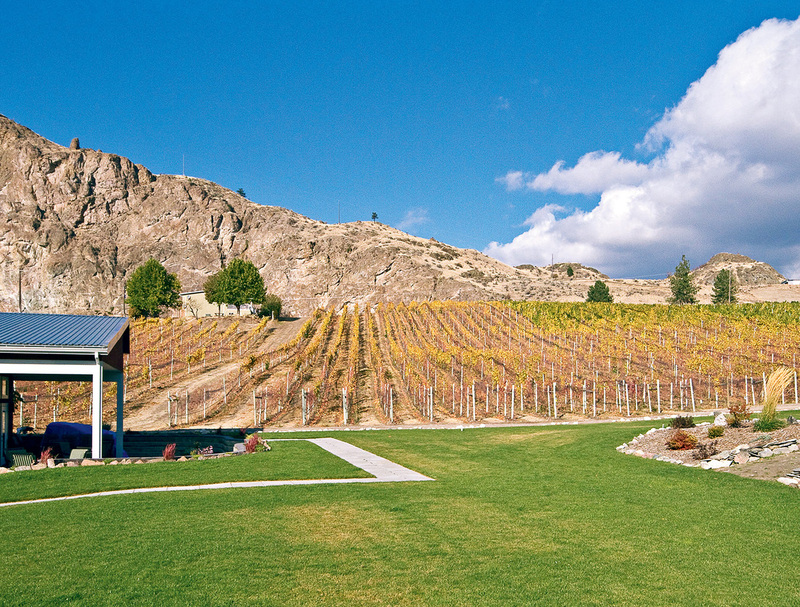 Culmina Family Estate Winery. Photo by Martin Tessler. Rino Cioffi outside Cioffi’s Meat Market and Deli. It’s not personal, it’s business. Well, except when it is personal—and business. In honour of Family Day, here are some of the successful families who are making it work by working together. Trends come and go, rivalries fizzle, the competition fades away, but family is forever. In Italy, family business is closely weaved into the culture. 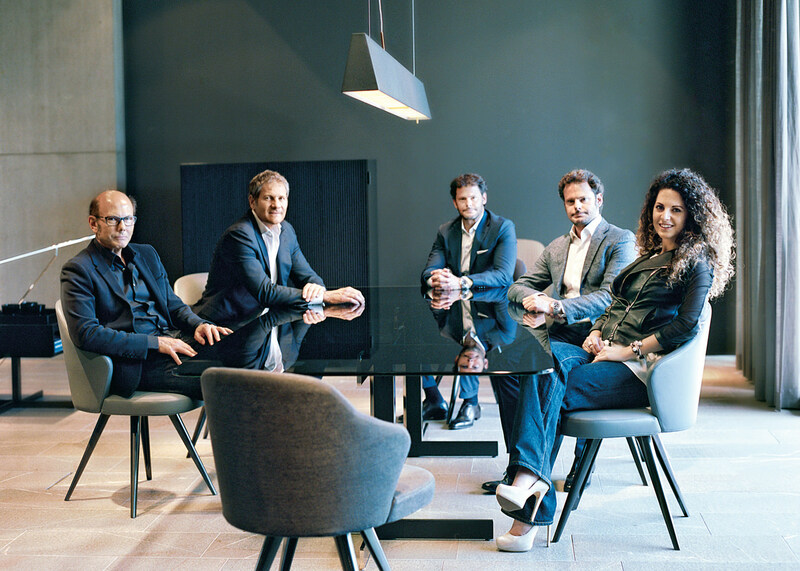 Italian furniture company Minotti is keeping that tradition alive, and thriving. 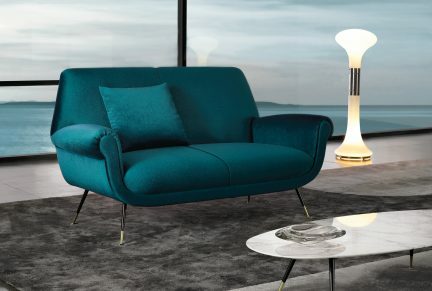 Established in Meda—a region known for its expertise in furniture manufacturing since the 17th century—by Alberto Minotti, the celebrated company is now run by Renato and Roberto Minotti. The sons (along with the family’s third generation, now, as well) have continued in their father’s footsteps, crafting timeless designs with international appeal. Keeping things specific are sisters Lauren and Mariel Armstrong. Their peppy line Partyskirts, inspired by their mother’s skirt design, isn’t looking to branch out, but rather is focused on making every occasion twirl-worthy. And it sure seems to be working. 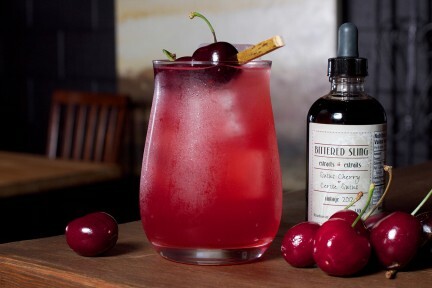 Of course, it is not just about looking good—it’s about feeling good, too, and Vancouver-based Saje Wellness knows this inside out. 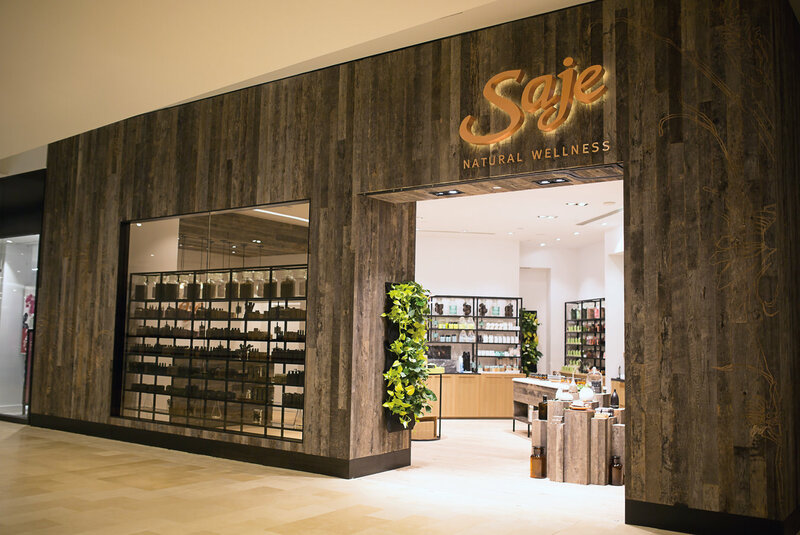 Aided now by creative director Kiara LeBlanc, daughter of founders Jean-Pierre and Kate Ross LeBlanc, Saje offers natural treatments to common ailments. Steam-distilled essential oils make up the base of products such as Peppermint Halo, which helps treat headaches and relax muscles. On the waters surrounding Vancouver Island, Erin Ashe and Rob Williams, partners in life and work, focus on the families of the ocean. Studying whales and dolphins along B.C.’s coast, the pair is working on bringing awareness to the effects of man-made noise on the communication patterns of marine life. 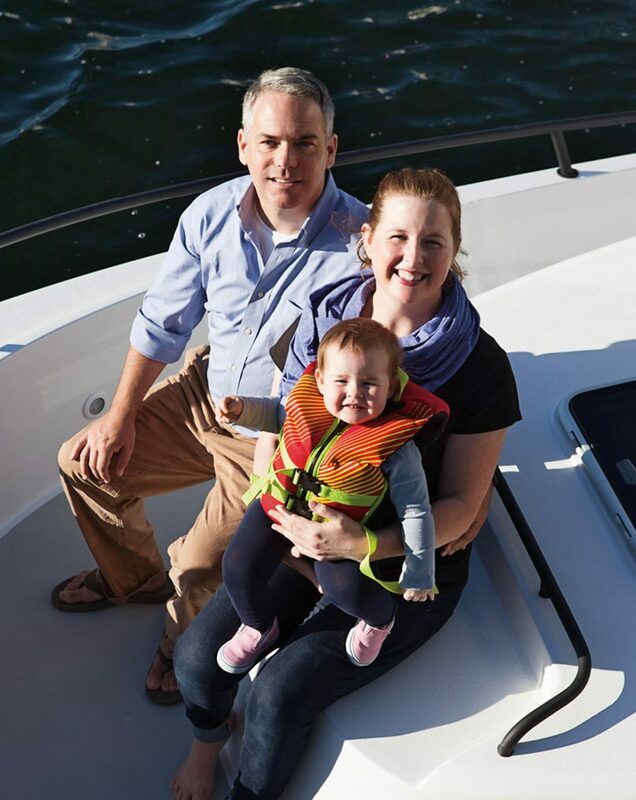 With their young toddler Clara Bay acting as the tiniest deckhand, their work is expanding how Canadians think about marine conservation. Ensuring life inland continues to be fruitful, the winemakers of the world are tirelessly at work. 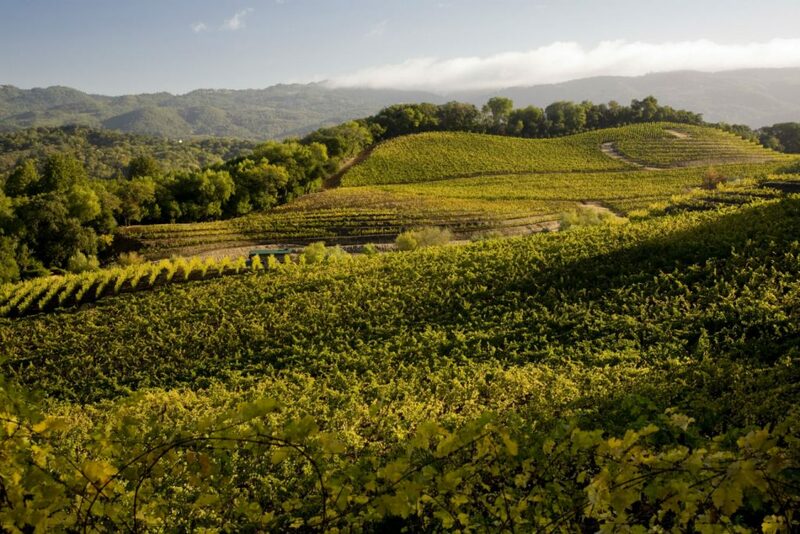 California’s Benziger Family Winery was the first in Sonoma and Napa Valley to be certified as biodynamic; with the land he purchased with a bit of help from his supportive parents, Mike Benziger has proven a leader in sustainable practices. 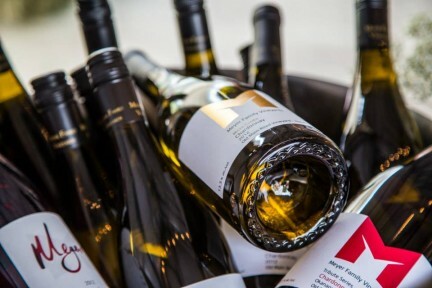 Jak Meyer and Janice Meyer-Stevens of British Columbia’s Meyer Family Vineyards together have fashioned some truly transformative pinot noir and chardonnay of the region. 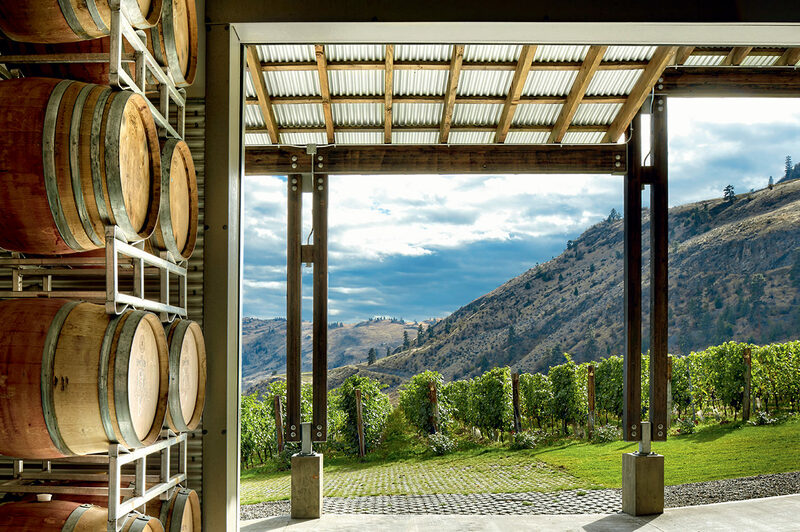 Whisked from the edge of retirement, Jackson-Triggs alumni Donald Triggs established Culmina Family Estate Winery with the help of his wife Elaine and daughter Sara. And along the slope of West Kelowna’s Mt. 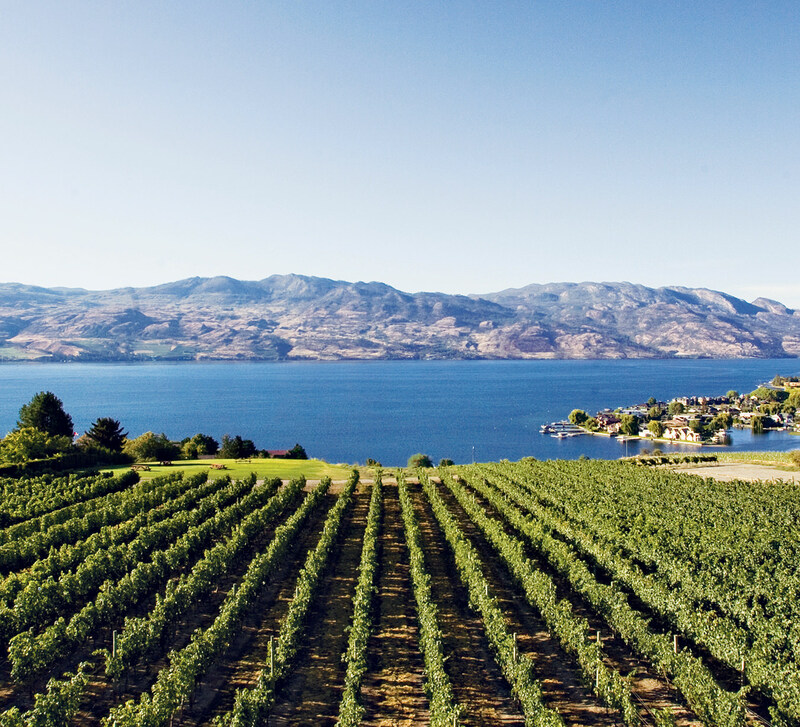 Boucherie, Quails’ Gate is helmed by the Stewart family. With their heritage quilt designs proudly adorning their pinot noir, chardonnay, pinot gris, and syrah labels, family truly is the foundation. 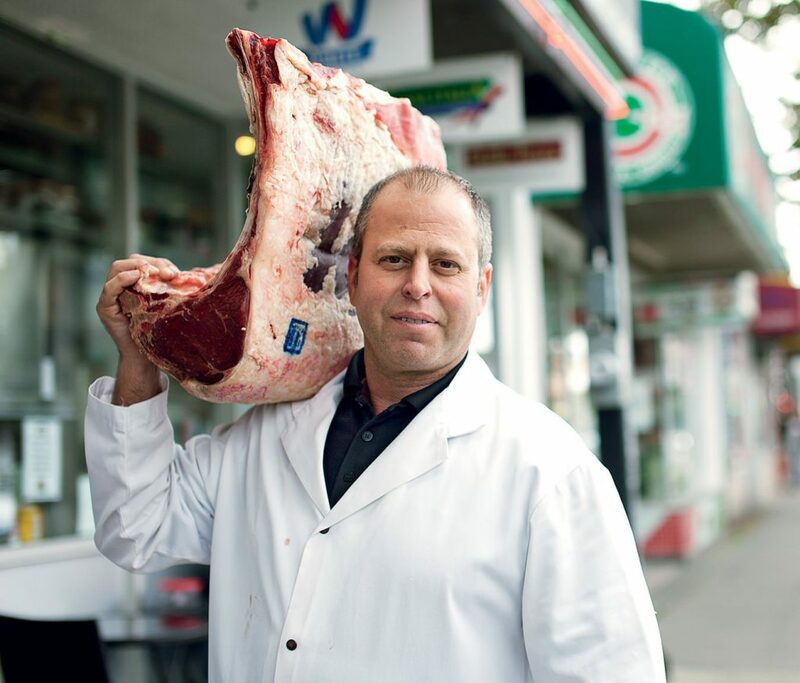 Cheese, meat, and bread are of course essentials with wine, and Cioffi’s Meat Market and Deli in Burnaby serves up some of the most coveted Italian selections. Rino Cioffi, his wife Kristy, and brother Sergio stock the store with essentials for the Italian home, from pastas of every shape and size, to olives of every brine and marinade. Their in-house kitchen cooks up old world classics that are best enjoyed Italian-style: with the family. UPDATE, December 2018: the Armstrong sisters have moved on from Partyskirts. Read more from our Business section.